You may be surprised by the impact shipping damage can have on your profits. Let us show you the costs you are incurring with ineffective packaging. From lightweight molded foam components for auto assembly to complex material handling solutions for the automotive supply chain, we create custom solutions that bring your whole product together. 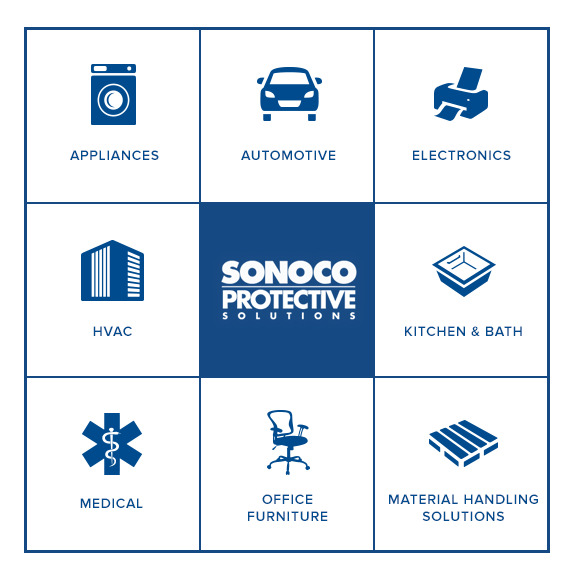 Sonoco Protective Solutions' design and testing teams create customized material handling solutions for your valuable products. ISTA and ASTM certified, we will ensure that your cargo ships safely. Our molded foam parts are used throughout multiple markets to give finished products lightweight structure, provide thermal and sound barriers, and reduce assembly complexity. Find out how molded foam components can improve your overall product. 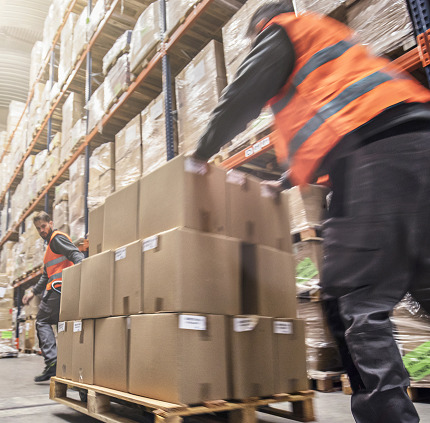 If you're looking for alternatives to standard shipping pallets, our FirmaBrand line offers products that range from paper-based pallets to recycled plastic pallets, to custom designed solutions. We look forward to customizing a material handling solution for your business. How much is ineffective packaging costing you? Most companies aren't paying attention to this important part of their P&L. Download our whitepaper to get insights into the variables that impact these costs. 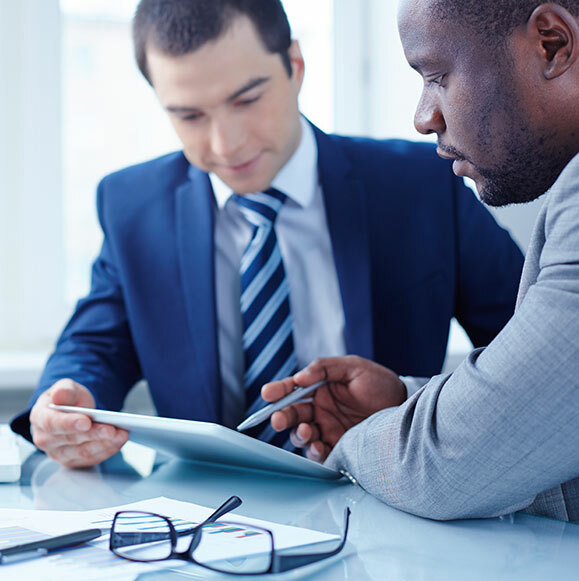 We partner with clients to design 360° Customized Solutions™ that meet real needs and grow your business. Our protective solutions come in a variety of materials and designs to address customer needs. At Sonoco, we evaluate a project as we go, providing key services to refine your packaging solution.